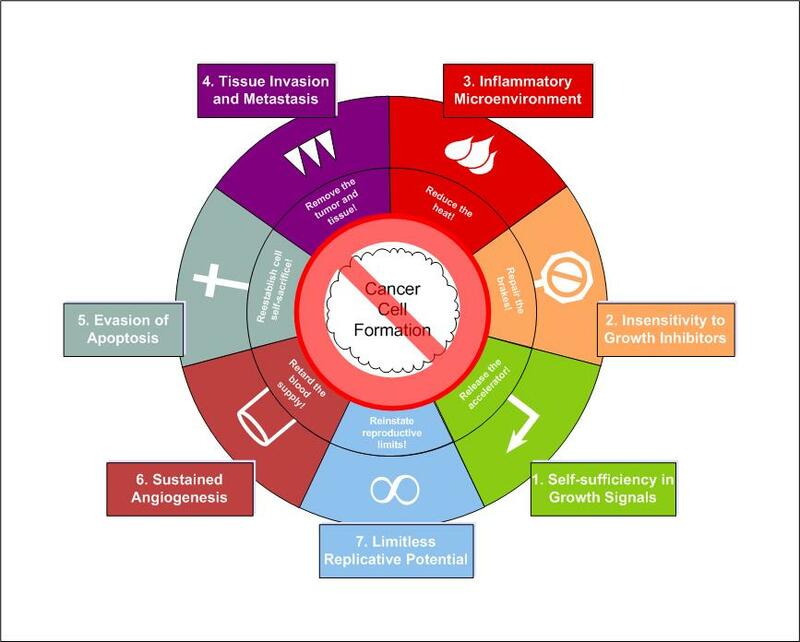 These seven areas are the hallmarks, or strongholds, where we will focus biblical truth to thwart the development of cancer cells. 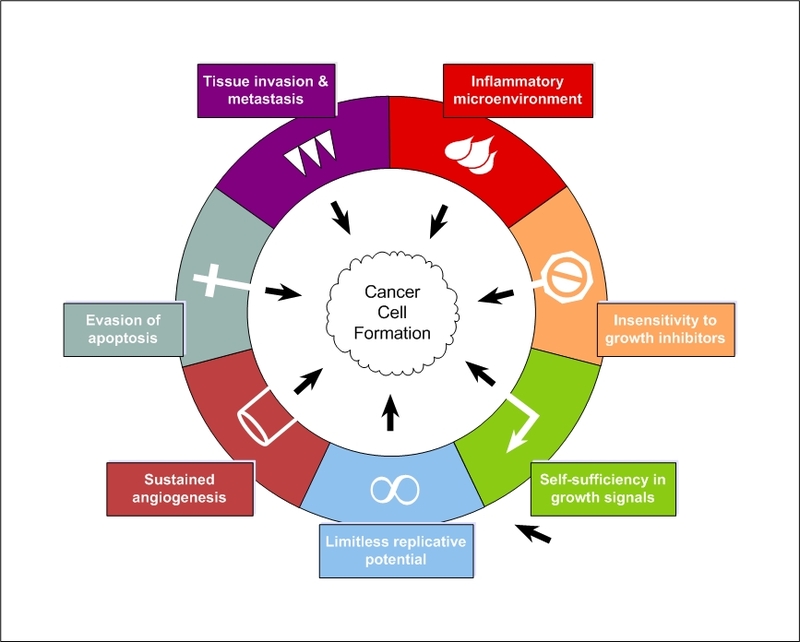 *** New *** Check out our article Overcoming the Seven Hallmarks of Cancer: A Guide for Christians. My son is fighting Ewings Sarcoma (osteo’s cousin). I have read the Authority in Prayer by Dutch Sheets and it was pretty helpful. I am so happy to find this page. We are also doing homeopathic things as well. Excellent picture, its good quality even for an honors bio II class. There are a lot of books out there that have been really helpful since my diagnosis such as “Christ the Healer” by FF Bosworth. I have listened to Curry Blake’s 19 teachings on healing over and over (John G. Lake ministry). I have also learned to shut down prayers of unbelieving christians who will pray witchcraft over me as they believe that dying of this disgusting disease could ever be God’s will and/or His way of “healing.” I don’t accept anything other than what is completely biblically accurate and that is part of walking in authority. It’s life or death, I’m finally learning to have a backbone….too bad I waited until after that backbone is infected with cancerous lesions!